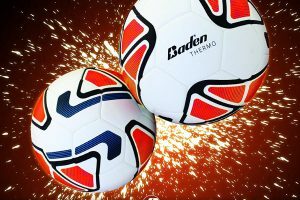 Every year Nike brings us the best of the professional soccer balls. This year is no different. 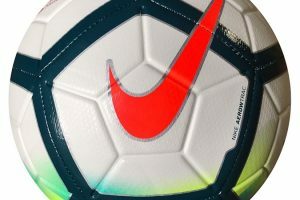 Nike recently unveiled the Nike Merlin Professional soccer ball that will be in used in Italy for the Italian Seria A, in Engand for the EPL, and in Spain for La Liga. 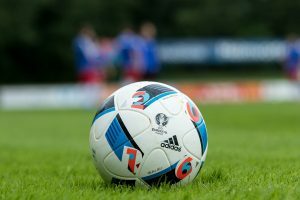 Each league received their own colors for their respective league, but the Merlin soccer ball design is the same. 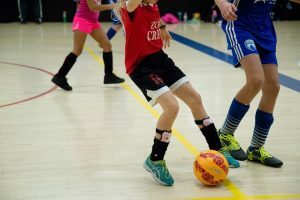 The Premier League Merlin Soccer Ball integrates All Conditions Control (ACC) to provide optimal touch and control in all weather and field conditions. 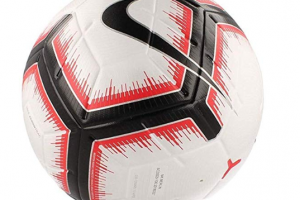 This is the first time that Nike has used the ACC for a soccer ball. The debossed grooves and 3D inks in the ball will further improve its feel and aerodynamics, helping it move through the air. 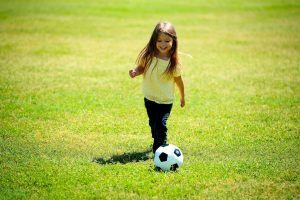 This will ensure a true bounce and improve the accuracy of specialty kicks from professional players, such as curving and knuckling shots. 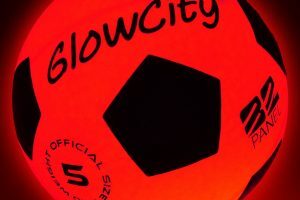 And the ball’s colours, a mix of white, black, purple, blue and yellow, will help players identify more easily which way it is spinning, when it will drop, and how fast it is travelling. This will give them crucial milliseconds to decide what magic they will apply next. . 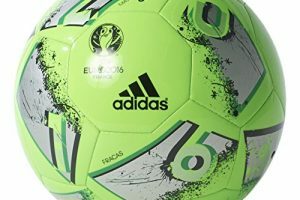 These colours are 3D-printed onto the ball and "engineered to dry at levels and locations that vary by millimetres" to improve aerodynamics. Each league will have different colors. So make sure you get the right one for your favorite league! 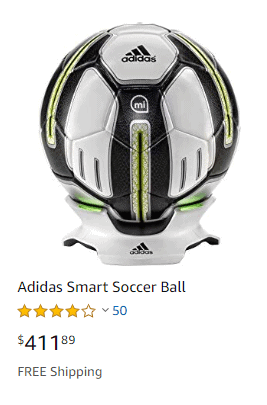 But Nike wasn't done yet innovating the 2018/19 Merlin soccer ball. 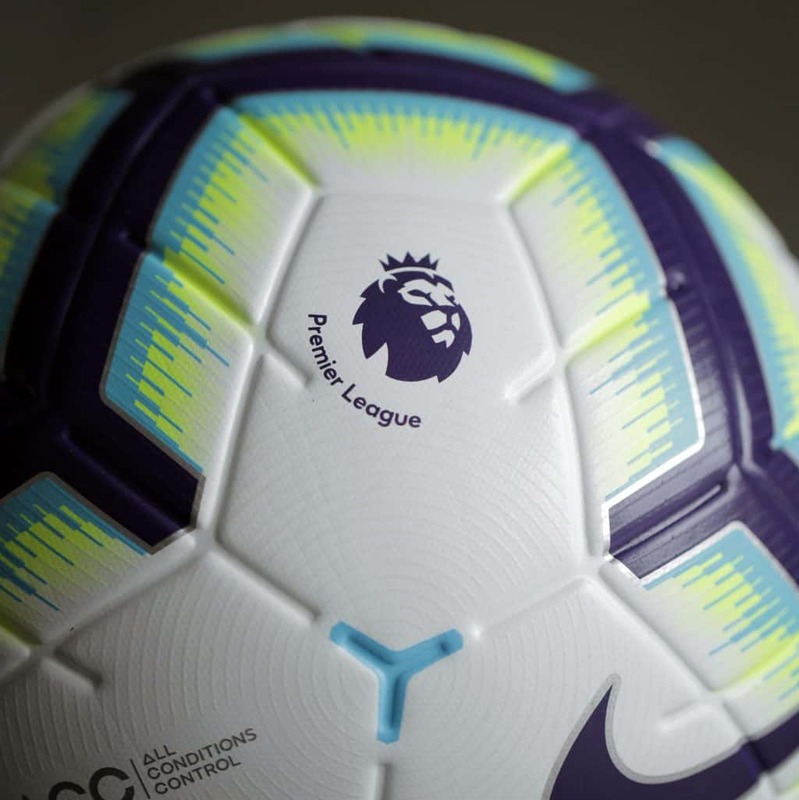 Nike decided to give the 2019 ball only 4 panels andmake the official ball for the 2018/19 Premier League the most advanced yet. Why is this innovative and improved from the traditional 32 panel? The innovative four-panel construction (and the first ball to ever have only 4 panels) gives the nike ball a bigger sweet spot. 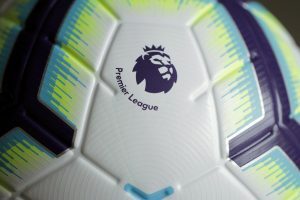 Fewer panels mean fewer seams, eliminating hard spots and opening the ball up to more sweet spots for Premier League players to shoot or pass with more accuracy. And finally inside the ball is the bladder, a crucial hidde component to every ball, which is made from latex rather than the traditional rubber, which will help the ball maintain a consistent shape and maintain air pressure.